Super economical personal student headphone. The LS100 is a classic lightweight design that is great for everyday use in schools. Traditionally purchased as a super economical personal headphone for students to use with today’s classroom technology. Thousands of districts have also chosen them as a budget friendly headphone for various state testing initiatives. This headphone should not be compared to one-time-use or disposable models. The LS100 will produce better sound and substantially outlast other headphones in its price range. These are high-quality headphones are made from top-grade components and materials . 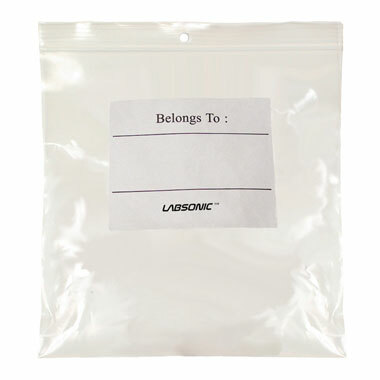 Includes a heavy-duty, write-on, moisture-resistant, anti-lice, re-closable storage bag. Helps prevent the spread of lice! When sealed in the bag, lice are killed in 24-48 hours without the use of chemicals.